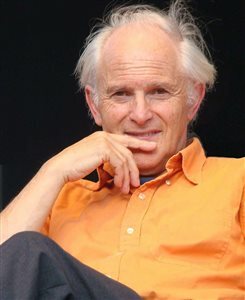 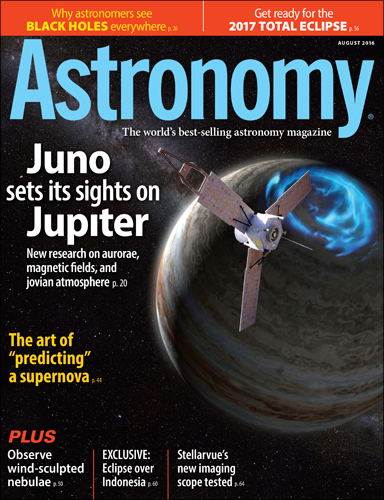 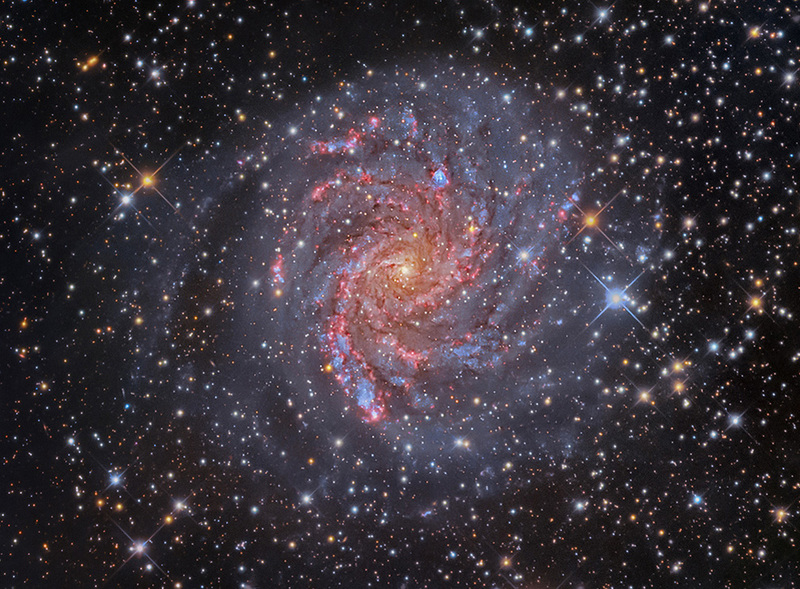 Astronomy magazine has jobs open! 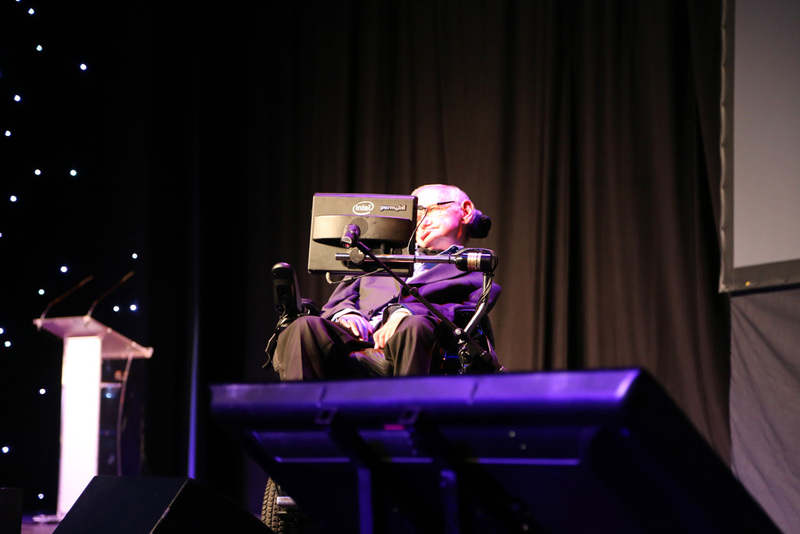 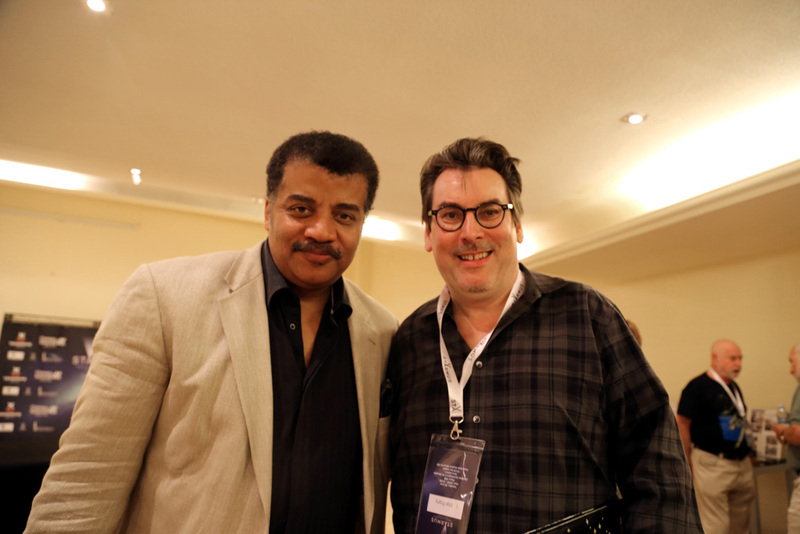 Starmus starts with a bang in Tenerife! 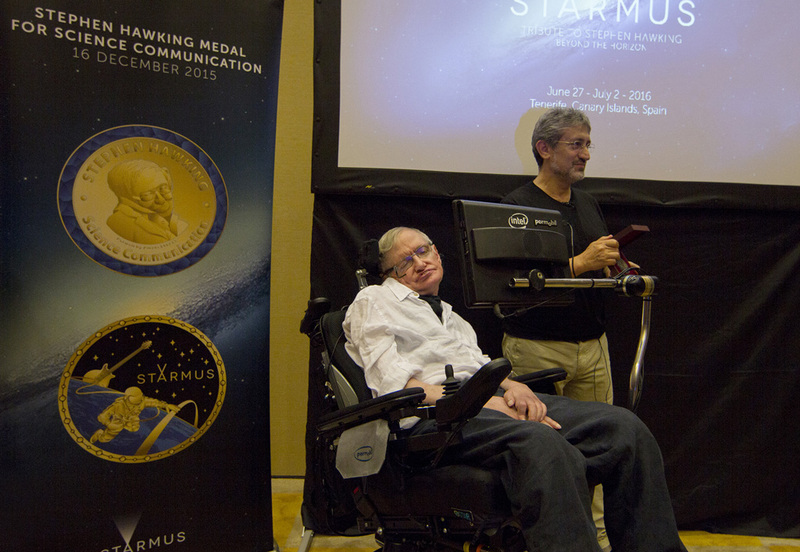 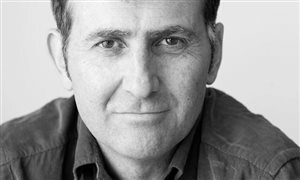 Watch Starmus LIVE via streaming online! 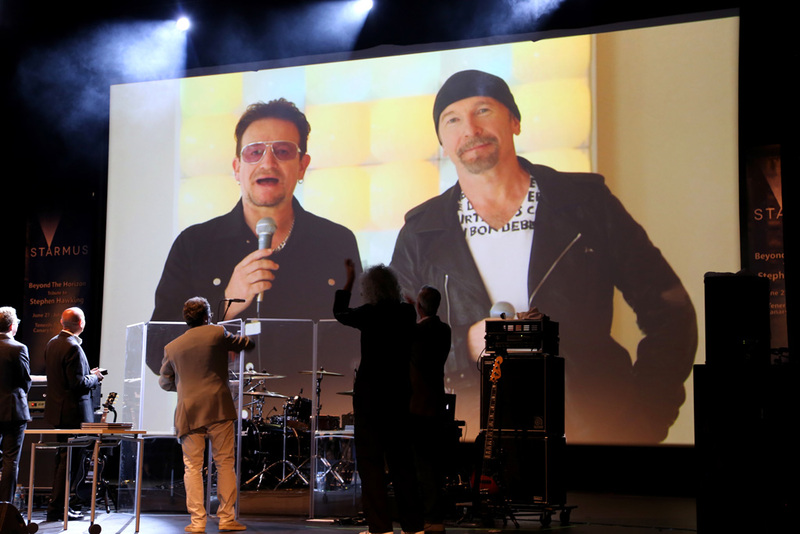 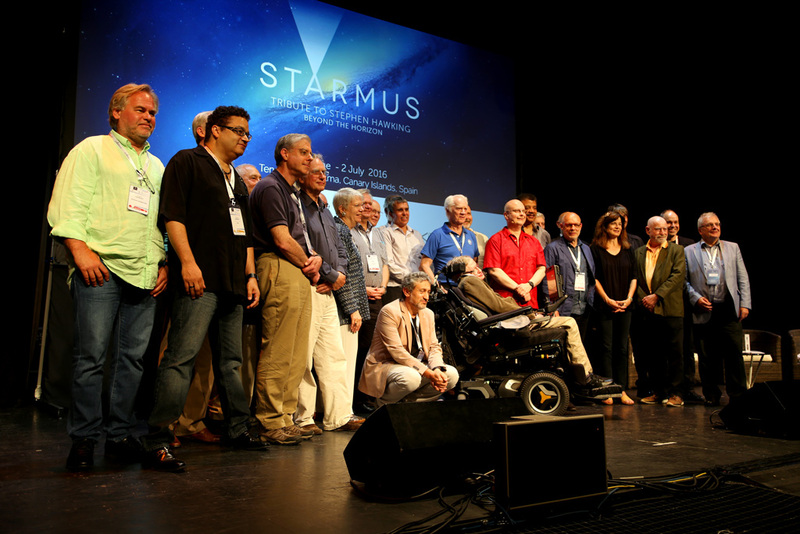 Starmus seats available — last chance for superstar extravaganza! 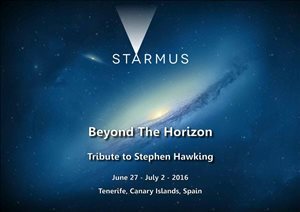 Starmus seats still available — last chance for superstar extravaganza! 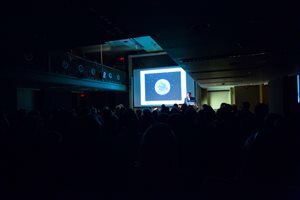 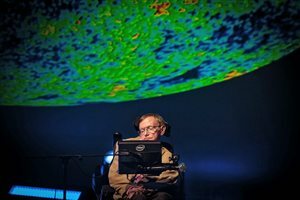 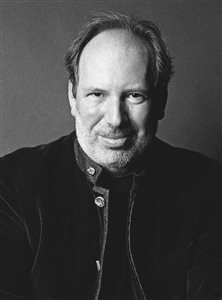 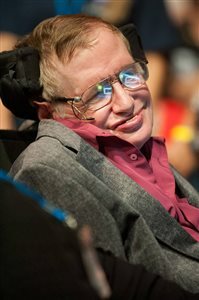 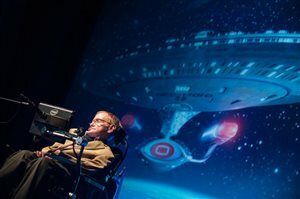 Starmus in the New York Times! 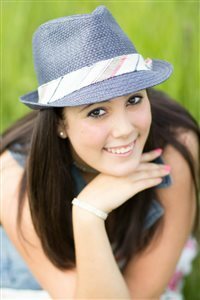 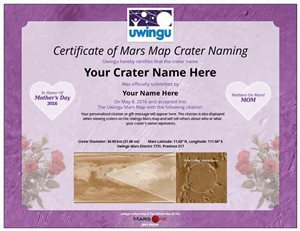 Uwingu says - Make an impact on mom with an Uwingu Mother's Day gift! 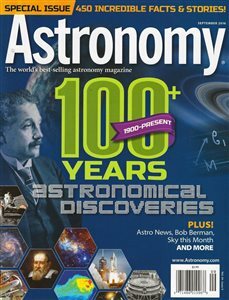 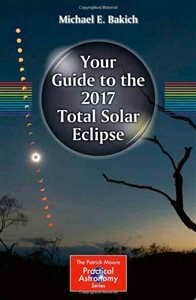 Win a copy of THE NEW COSMOS! 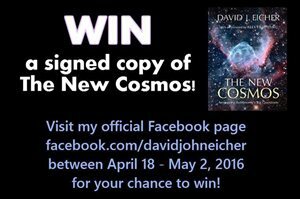 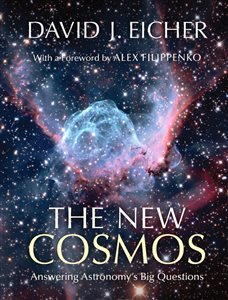 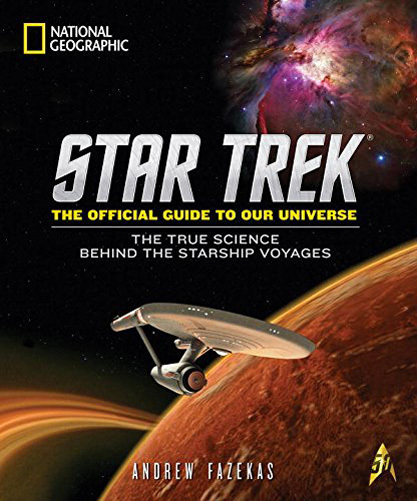 Win a signed copy of THE NEW COSMOS!